The capital and largest city of Poland, Warsaw was completely destroyed during World War II. However, it has been completely restored and looks as lovely as ever. You can learn about its complex history in any of its excellent museums, including the Warsaw Uprising Museum and the Fryderyk Chopin Museum. 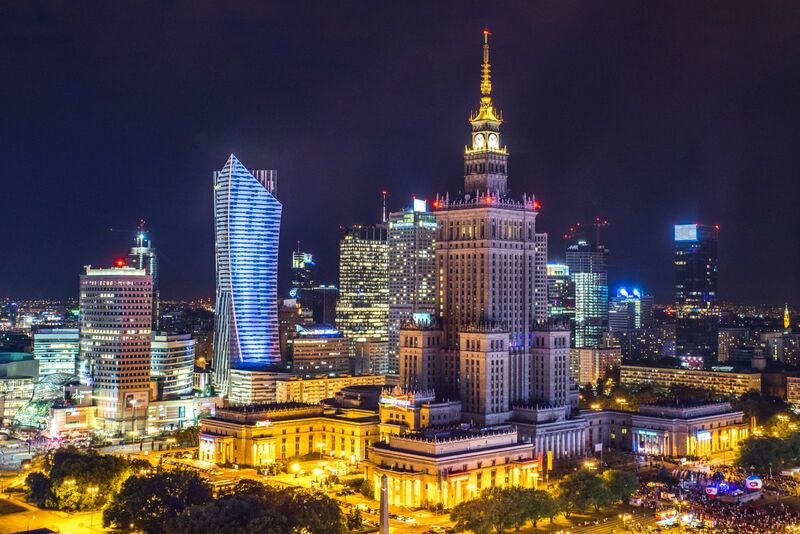 Warsaw is also known for its vibrant cultural life and night scene. 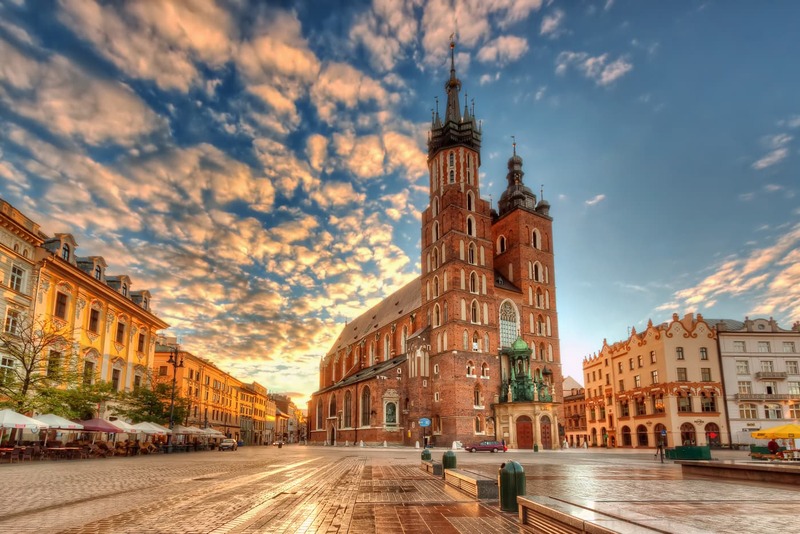 Kraków is one of the oldest cities in Poland, and one of its most important cultural centers. In the year 2000, it was named the European Capital of Culture. Wawel Castle and the old market square, along with the old Jewish district, are among the most famous sights. It boasts beautiful architecture and impressive museums, including Oskar Schindler’s Factory. Gdansk is located on the Baltic coast, and was an important maritime port during the Middle Ages. It boasts architecture with a mixture of different influences, including Gothic, baroque, and Dutch brick construction. Gdansk is also the place where the Solidarity movement that was so influential in overthrowing the communist regime, was born. 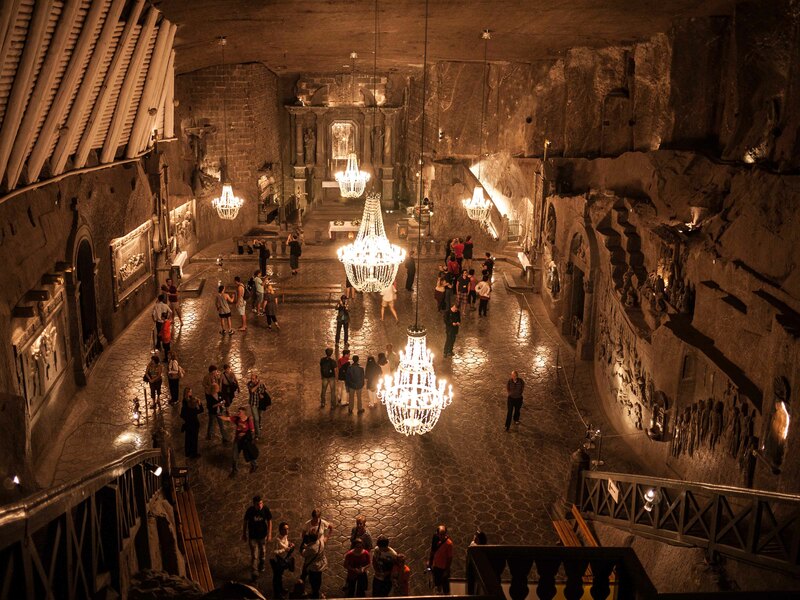 The Wieliczka salt mine is an impressive sight. Located close to Kraków, it dates back to the 13th century. Tourists can explore its corridors interspersed with beautiful sculptures made in rock salt. There are four chapels carved into the mine, made entirely of rock salt as well. 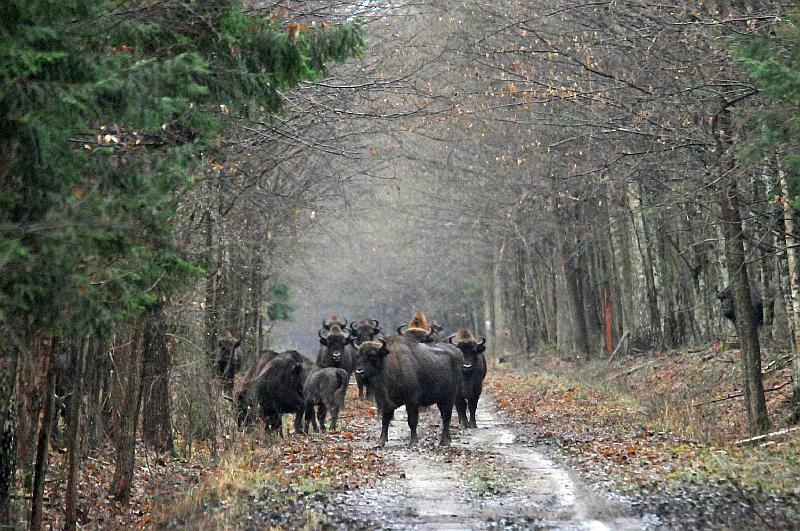 The Bialowieza Forest is an ancient woodland located in Eastern Poland. It is one of the last primeval forests in Europe and considered a UNESCO World Heritage site. It is a center of European biodiversity, and maintains populations of lynx and wolf, as well as the largest population of European bison. The most adventurous tourists can book bison and wolf tracking tours. 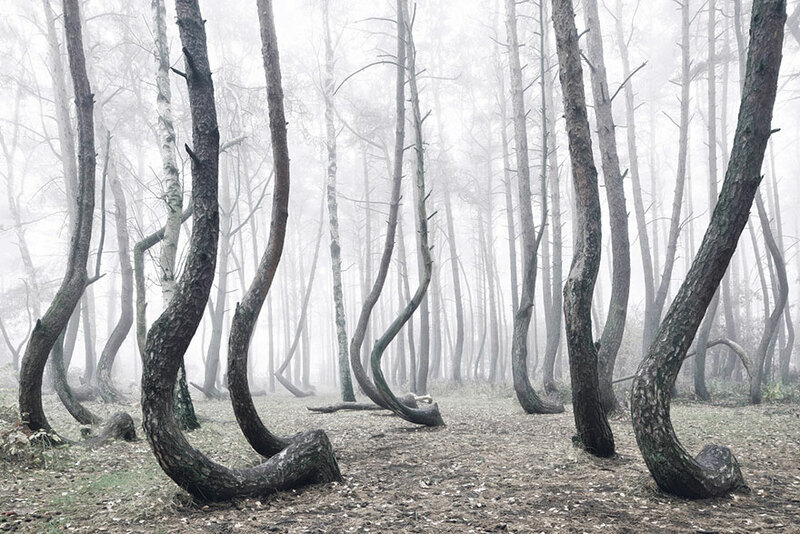 Krzywy Las is a pine grove in north-western Poland, which is full of crooked pine trees shaped like upside-down question marks. It covers an area of approximately 1.7 ha. Although it was created in the 1930s, no one really knows how the trees got that shape or what they were intended for. The mystery only adds to the beauty of this natural space. There are over 100 castles, in varying stages of deterioration, scattered across Poland. Some of the castles you can explore include Krzyżtopór Castle in Ujazd, and the Malbork castle which is now a UNESCO World Heritage site. It is one of the most popular tourist destinations and the largest brick building in the world. Polish food is hearty and delicious. 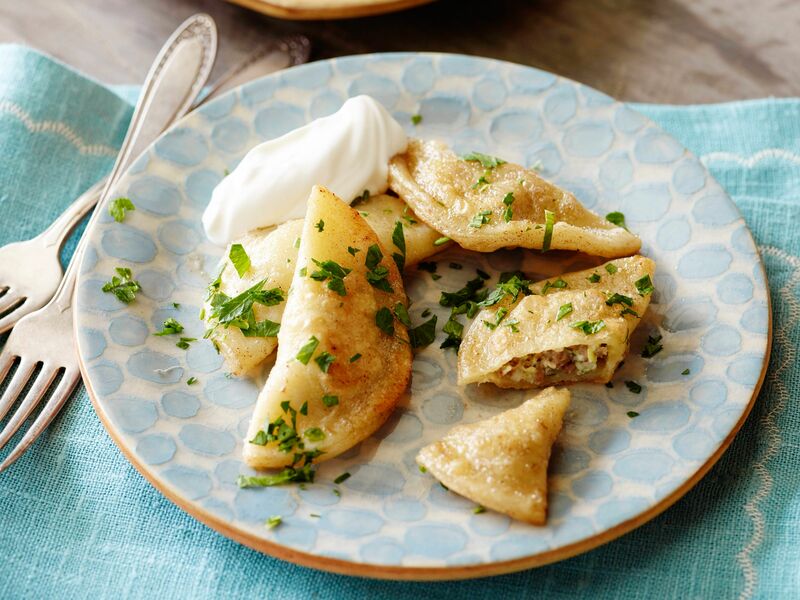 Pierogis, one of the best known dishes, are dumplings filled with various ingredients which can include meat, potato, bacon and onions. They can be fried or steamed, and are definitely worth breaking your diet for. Also popular are bigos, a stew made with sour cabbage and meat, and gołąbki, or cabbage rolls. Being a part of the European Union, but not of the Euro Zone, Poland is arguably cheaper than other European countries. 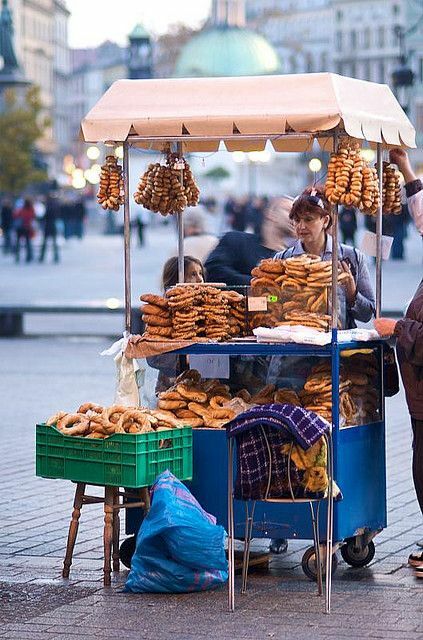 To give you an idea, Eurostat statistics indicated in 2015 that the average cost for food and non-alcoholic beverages in Poland was 63% of the European average (compared to Denmark, where it was 145%).